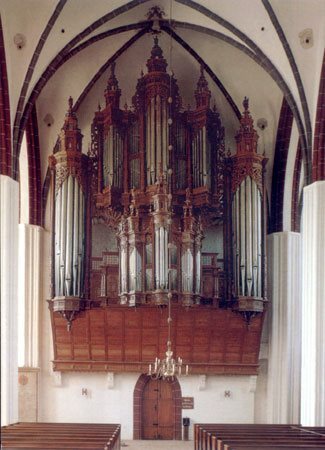 Performed on the 1624 Scherer organ at St Stephan’s Church, Tangermunde, not far from Berlin. 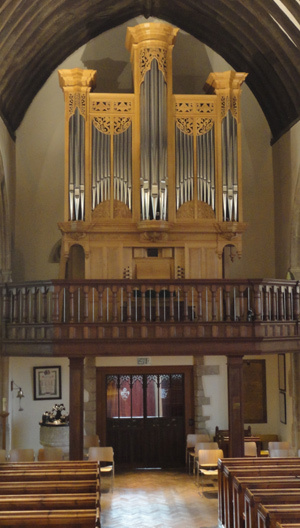 I am looking forward very much to giving a recital next month on the new Goetze and Gwynn organ at All Saints church, Odiham Hampshire. 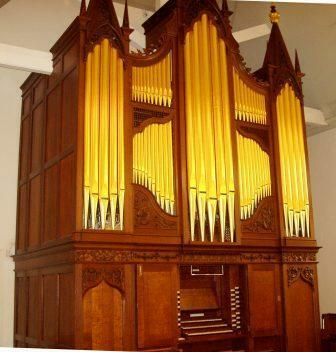 It is based on early 18th century English organs, mainly the Bernard Smith organs at St Mary Finedon in Northamptonshire and Great St Mary’s in Cambridge, and the Gerard Smith organ at St Lawrence Whitchurch in Middlesex. 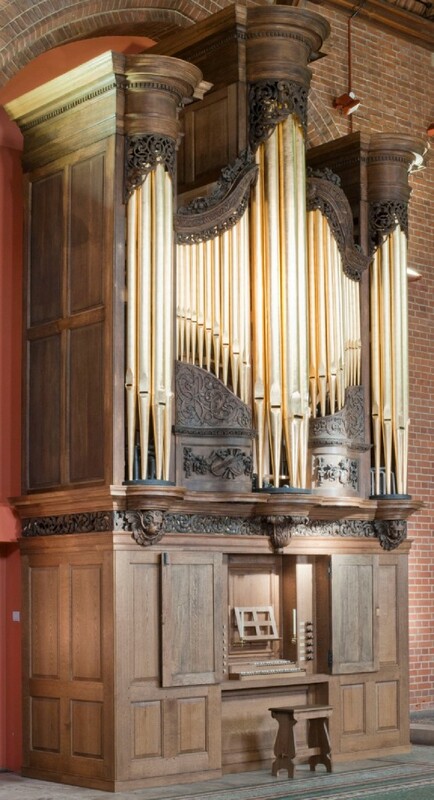 The case design is derived partly from the 1662 organ case formerly in Lincoln Cathedral (thanks to Robert Pacey who first gave us copies of the drawings of this case). 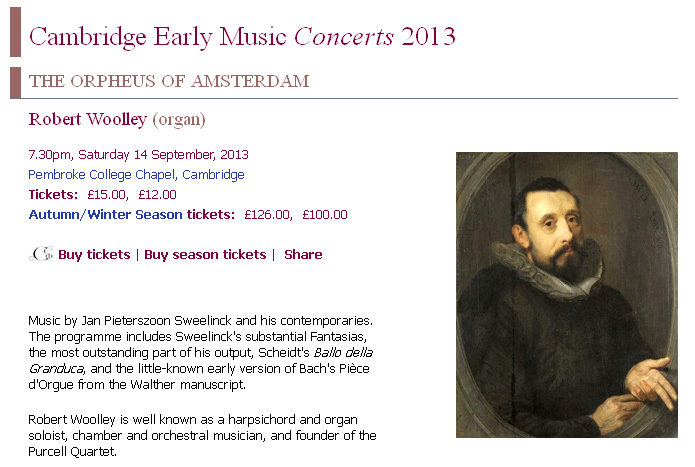 The programme will include works by John Blow, Purcell, Roseingrave, Handel and Nares. 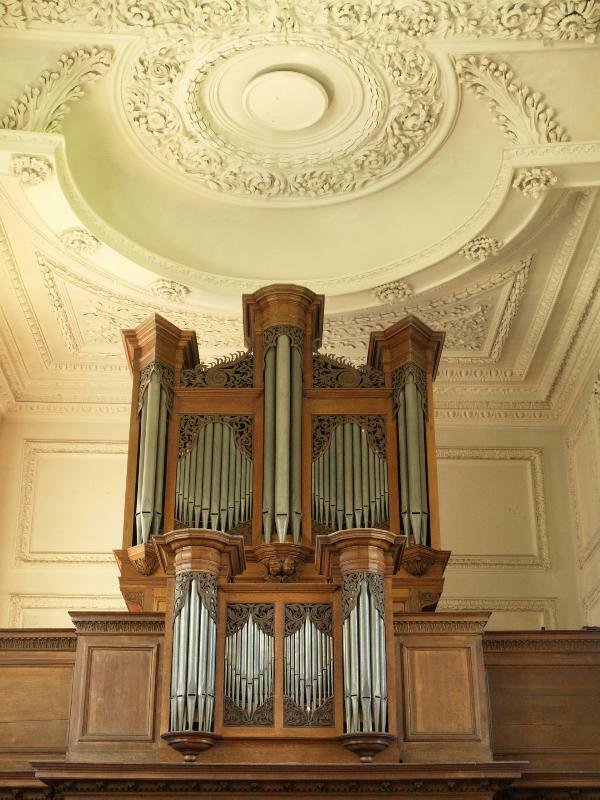 The recital, part of the day organised by the British Institute of Organ Studies, is on Saturday 21 July at 11am. Admission is free (for recital only). Talk by Dominic Gwynn on the chamber organ in Georgian musical life. 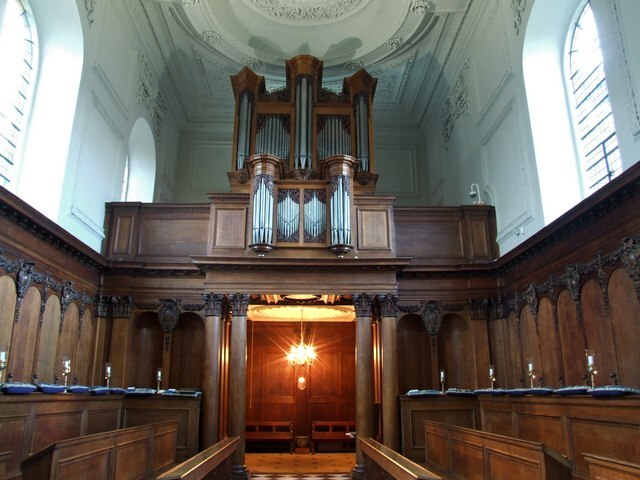 The organ is based on the chamber organs of Richard Bridge and Thomas Parker, who built the organ which belonged to Charles Jennens, the librettist of Messiah, which still exists close to its original condition. 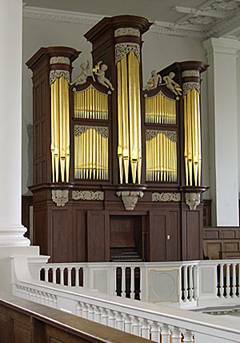 Music by Handel, Maurice Greene, William Boyce, Thomas Roseingrave, John James, William Walond, Starling Goodwin. & Voluntaries by Boyce, Roseingrave, Starling Goodwin, Greene, Kendall , Roseingrave, Nares, Walond.